REDUCED TO CLEAR WAS 1490 NOW £990! 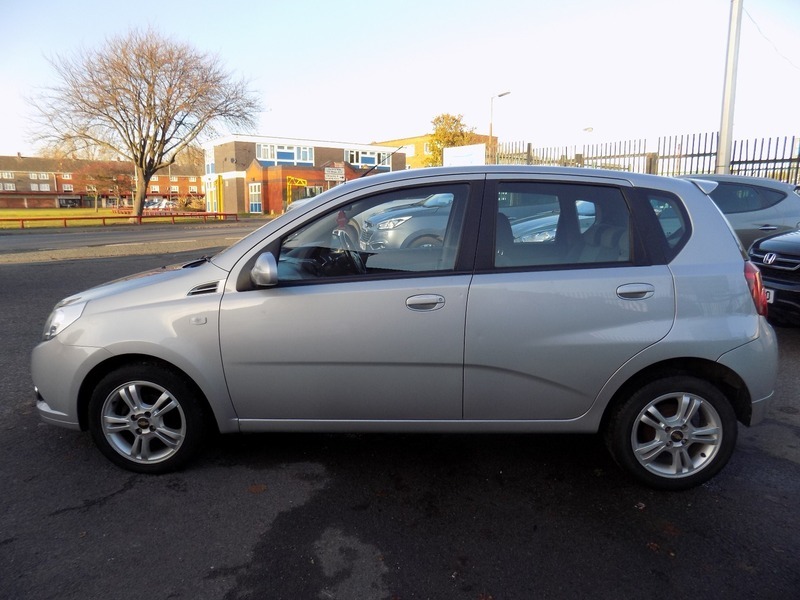 *** CHEVROLET AVEO 1.4LT *** AFTERMARKET SAT NAV! *** GREAT VALUE RUNABOUT *** TRADE PART EXCHANGE TO CLEAR *** In pretty good condition all round. The car will be serviced before sale and comes with a new12 months MOT. It also comes with a comprehensive mechanical warranty and 12 months AA Roadside Assistance. Please call for any further information about this car.